As the saying goes, love has no national boundary. Of course, motorcycle riders have no age as well. No matter how old you are, you can always ride your motorcycle on the road to enjoy the freedom. Moreover, riding motorcycle is also a healthy sport which can help you keep fit and make you full of energetic. So you may usually find that many grey-haired men are still vigorous. 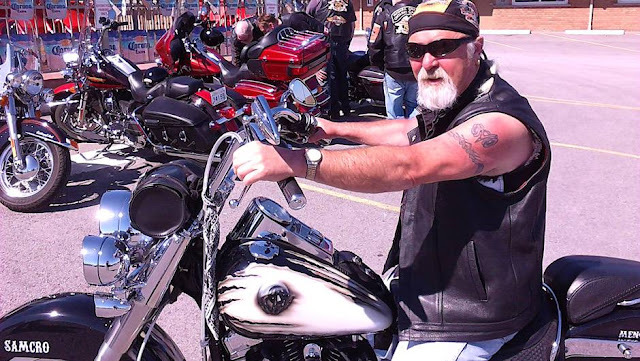 If you want to stay young, you might as well join the motorcycle club on the biker dating sites.